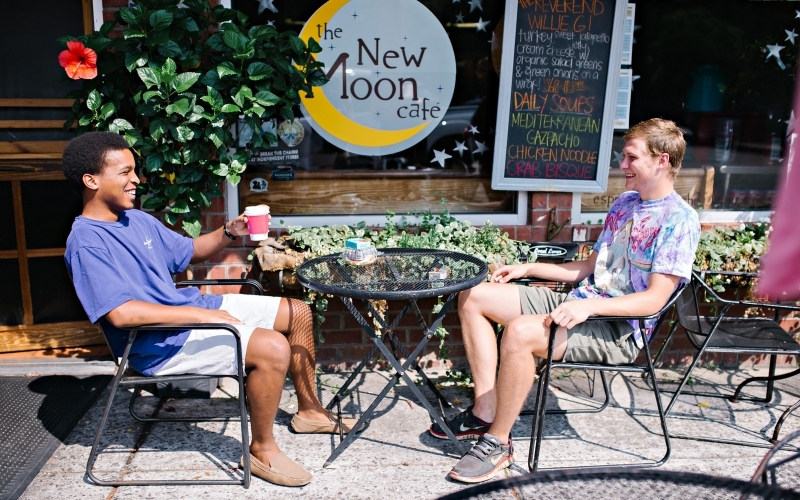 Aiken boasts an incredible abundance of restaurants, cafes and celebrations. Something for every taste and budget, few places on earth can boast the influences, diversity and passion of Aiken Cuisine. Come to Aiken to eat… for the atmosphere, the variety, or the remarkable mix of cultural inspirations. With so many amazing options, the only question is where to start. 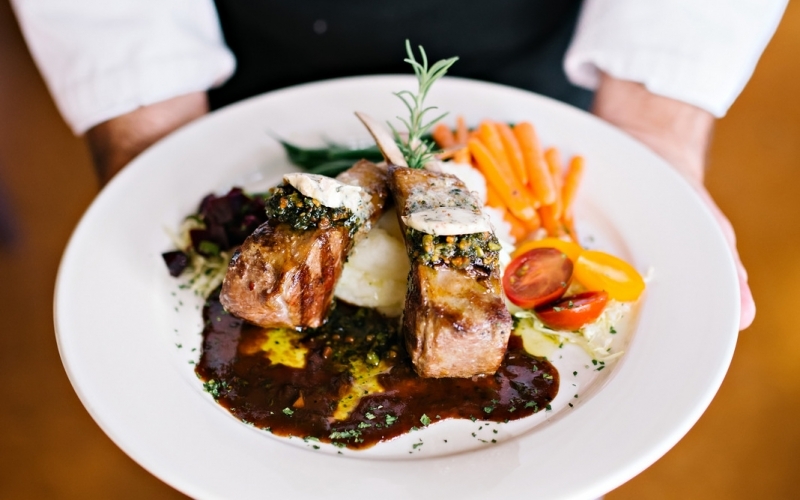 With something for every palate, Aiken SC boasts beautiful and award winning cuisines from around the world. From locally brewed beer and fantastic handmade burgers, to international fares, and globally awarded fine dining, this is the place where southern tradition and cutting edge gastronomy kiss. Visit some of the star culinary attractions of Aiken, the darlings of locals, and distant travelers alike. Bump into friends on the street, or dine with the stars. Dance to live music, take a cooking class, or just recline and digest. When eating happens in Aiken, it isn’t just a meal, it’s an event! From local produce at the farmers markets, to the vibe of downtown festivals, or the magnificence of a grand ball, Aiken food scene is alive with music, dancing, lights, and nostalgia. The South’s finest hospitality awaits you in Aiken. Regional fare prepared by world renowned chefs. Dine in some of America’s oldest winter colony residences, or experience modern re-interpretations with all the style and sophistication you would expect, Aiken dining shines on the world map. Begin your day with locally roasted coffee and pastries, and end your evening meal with that perfect sweet treat. Delight in Old-fashioned baked treats, high tea, or that carefully architected dessert of our local chefs for even the most discerning palate. Craft cocktails and live music. Where the beer is local and so is the band. 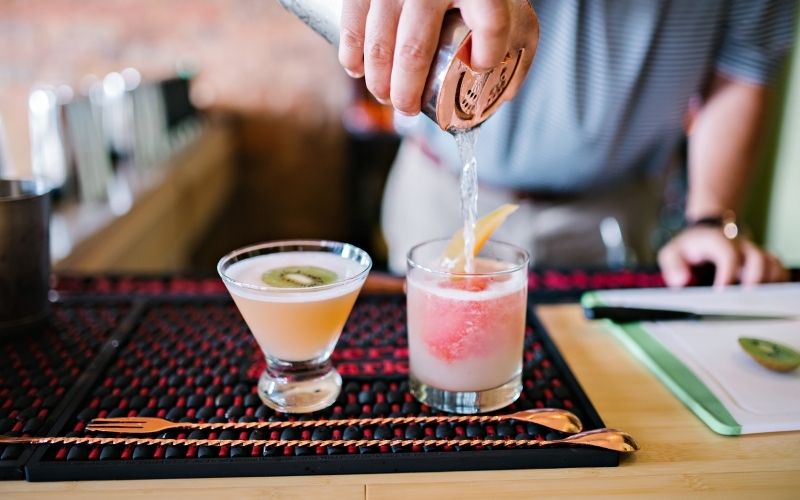 Watch the game, sing the song, dance till you drop, or sneak your way into the speakeasy, there’s always something happening in Aiken nights…if you know where to look.